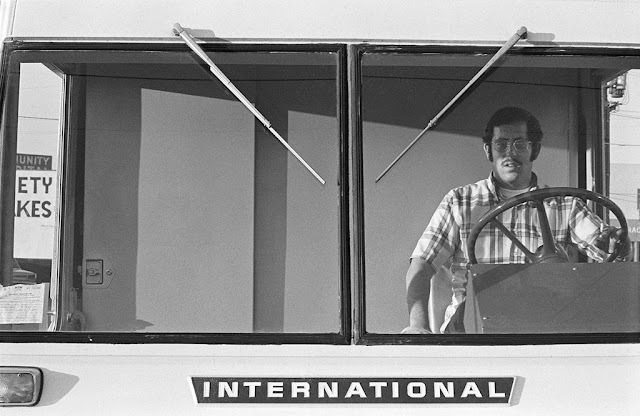 Mike Mandel grew up in the San Fernando Valley, and as an kid in the 1950s could walk just about everywhere he needed to go: to school, or later down the street to the open field to collect rocks or catch lizards. 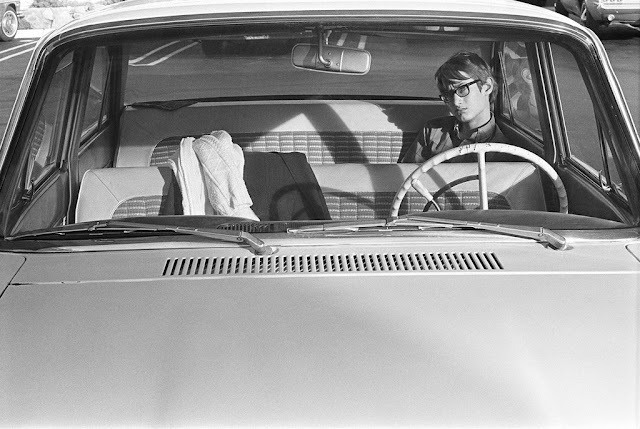 All of his friends lived on his block, so he didn’t think too much about the time he spent in a car. 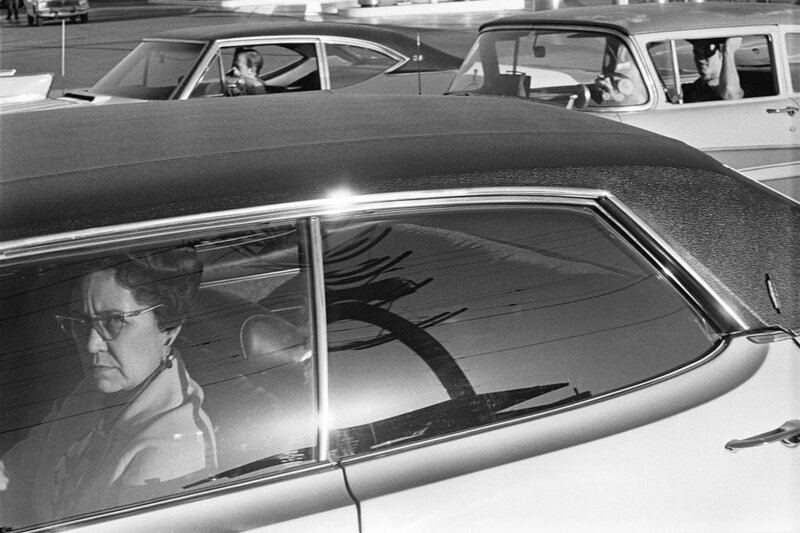 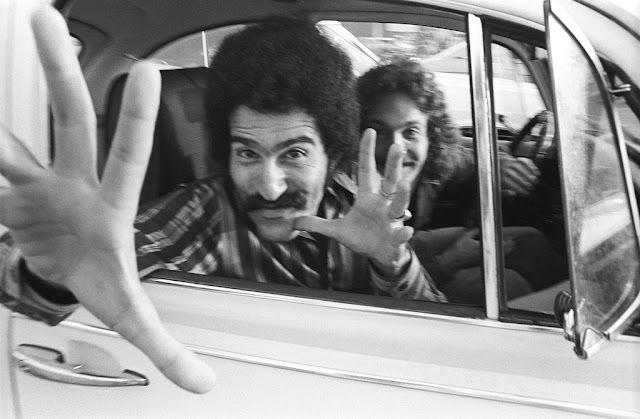 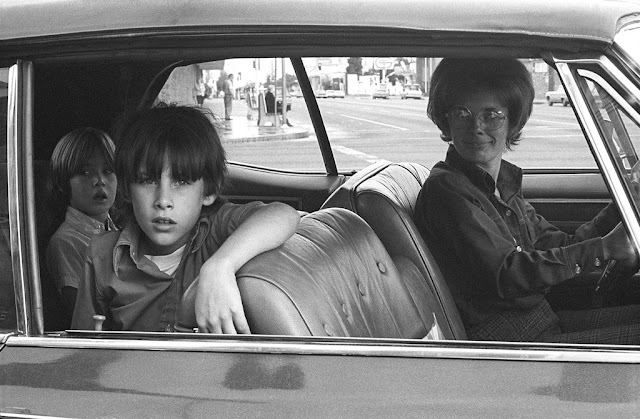 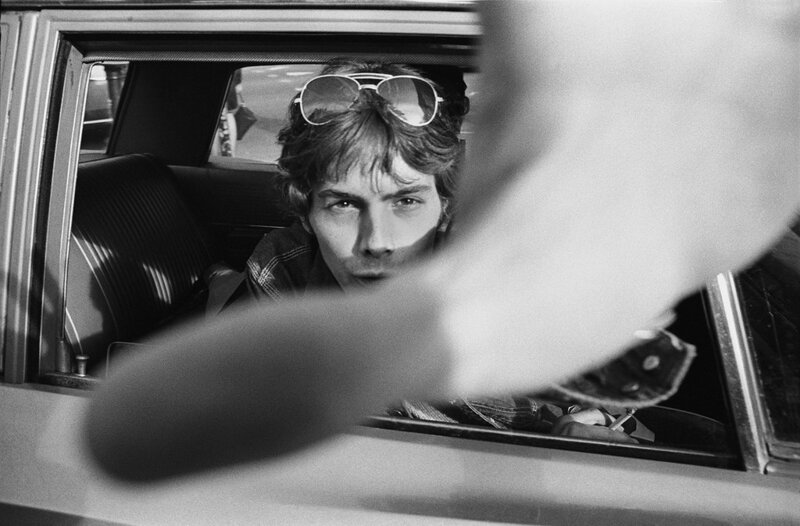 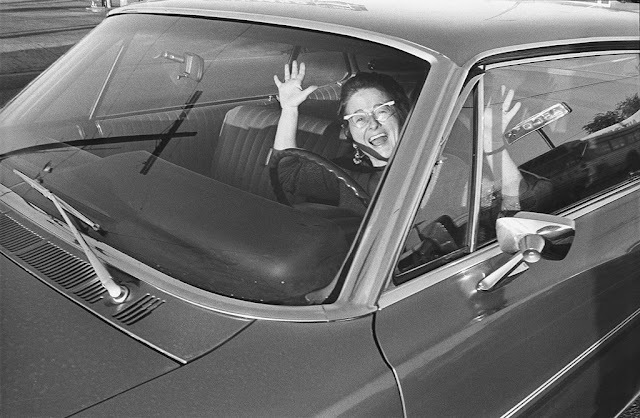 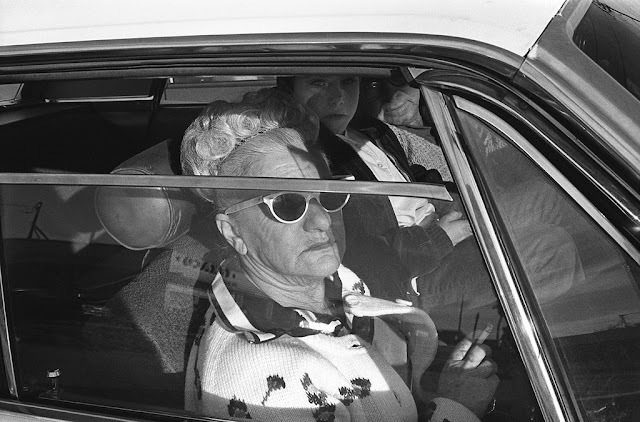 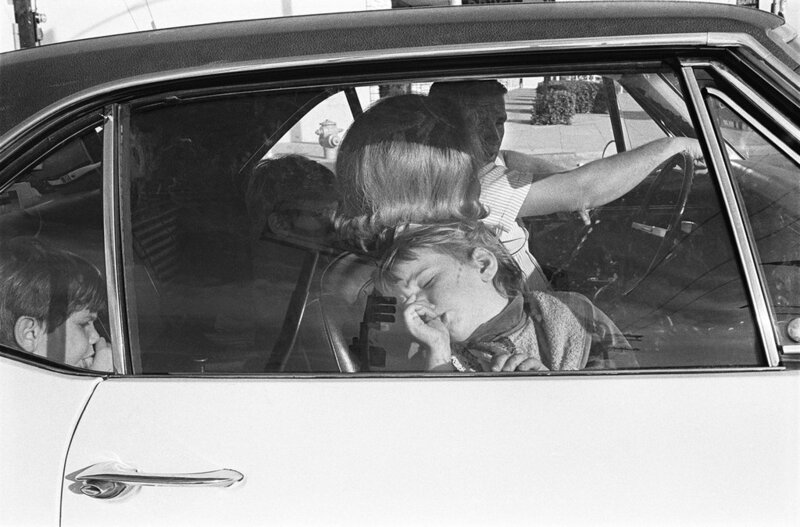 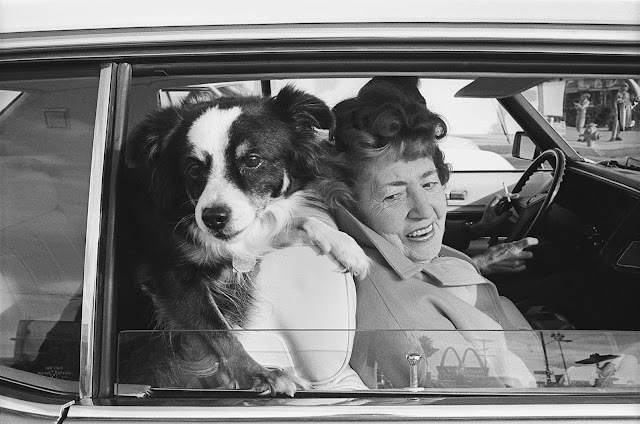 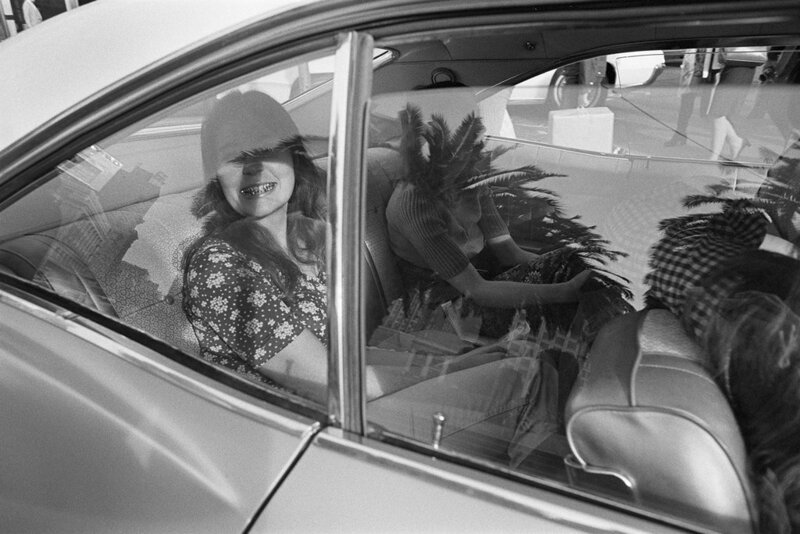 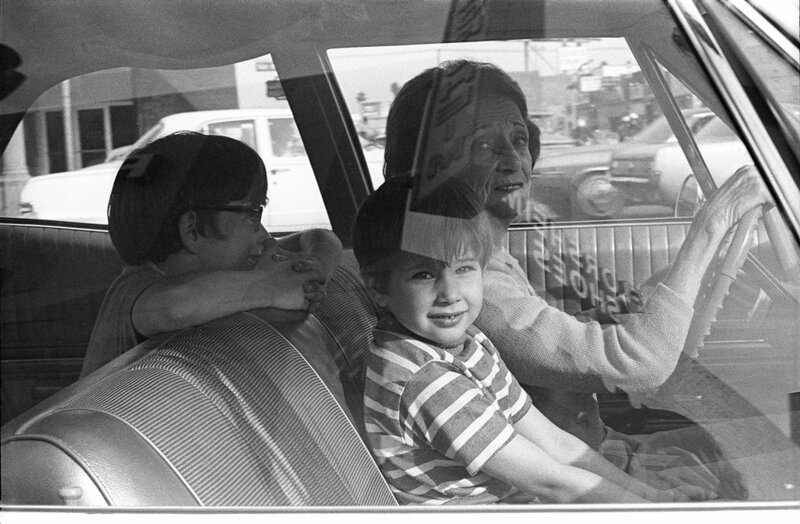 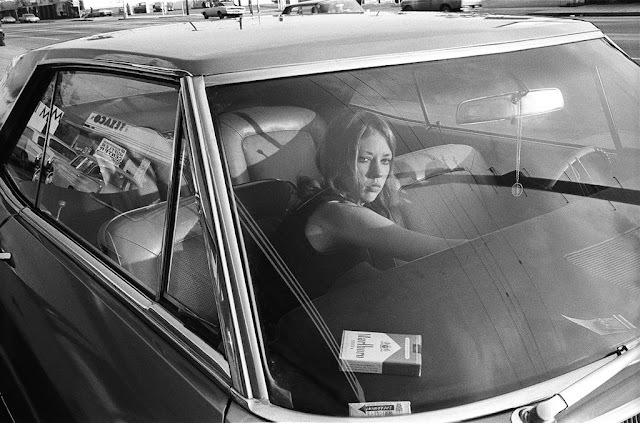 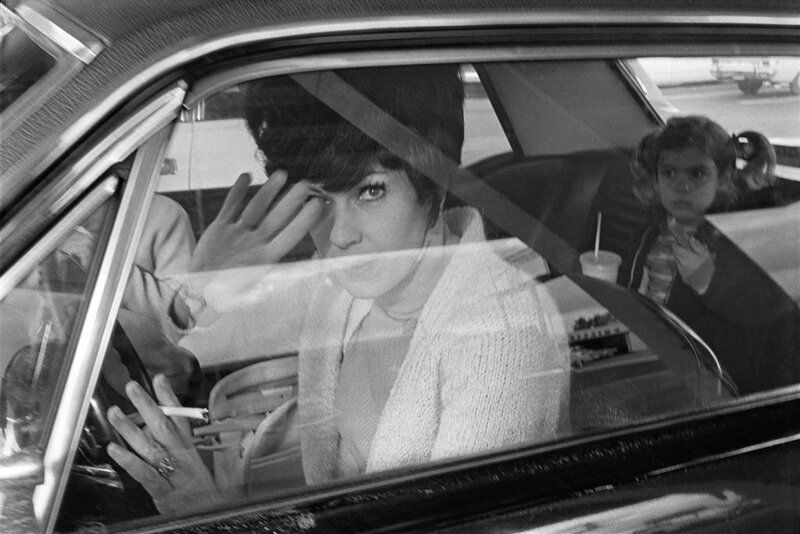 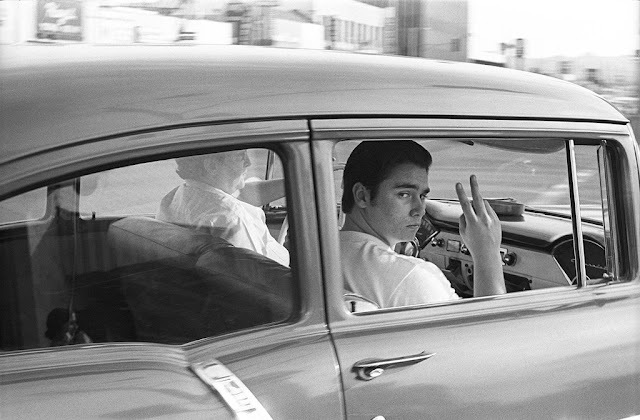 But by the time he reached twenty in 1970, he realized how large a role the car would play in his life, and so began to photograph the inhabitants of 1970s California in their cars.